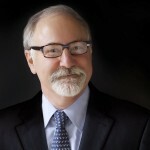 Sturtevant J. Hamblen (Maine, Massachusetts, fl. 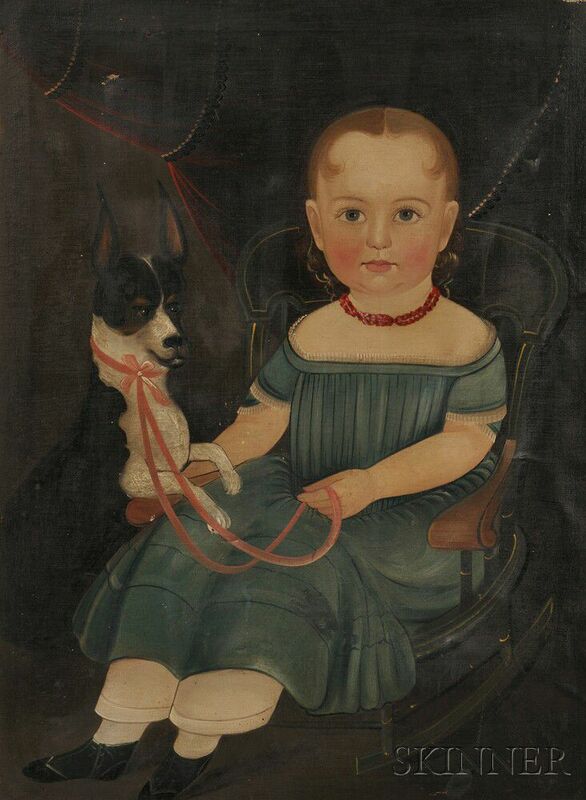 1837-1856) Portrait of Young Girl Seated in a Rocking Chair with Her Dog. 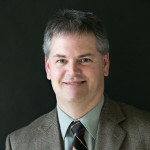 Sturtevant J. Hamblen (Maine, Massachusetts, fl. 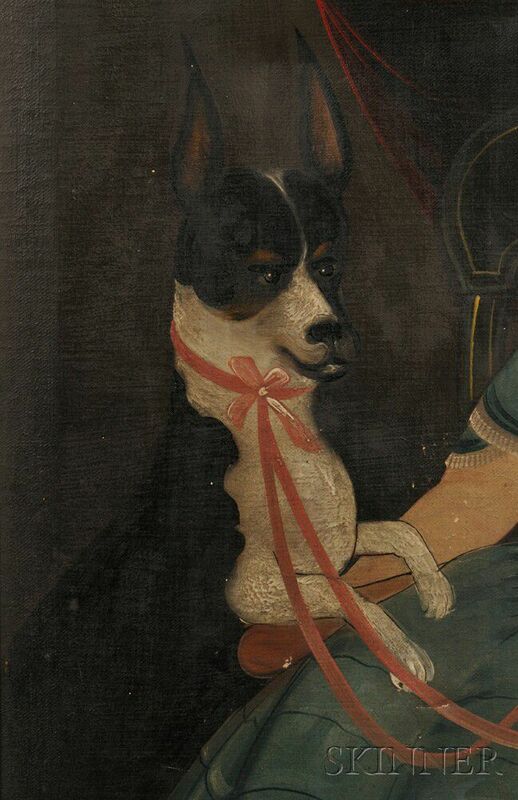 1837-1856) Portrait of Young Girl Seated in a Rocking Chair with Her Dog. 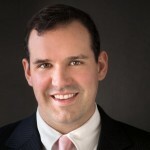 Sturtevant J. Hamblen (Maine, Massachusetts, fl. 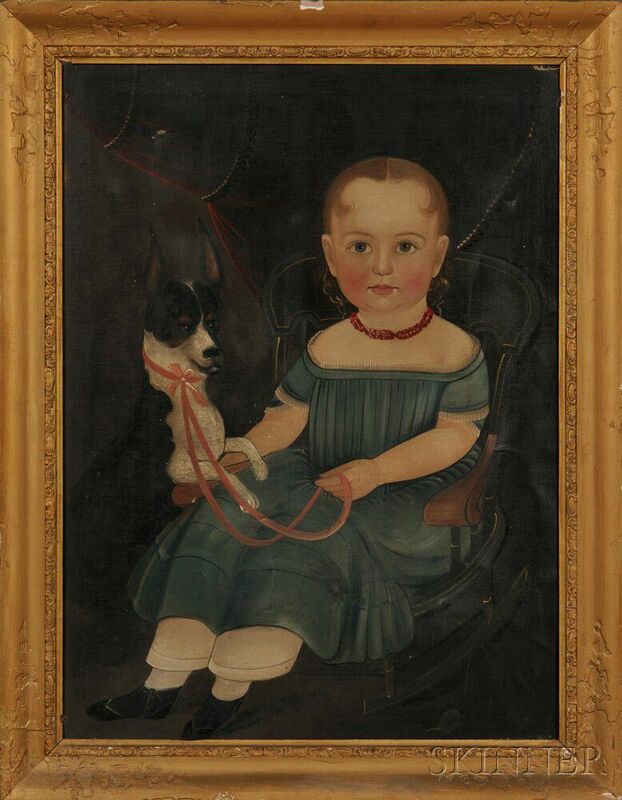 1837-1856) Portrait of Young Girl Seated in a Rocking Chair with Her Dog. Sturtevant J. Hamblen (Maine, Massachusetts, fl. 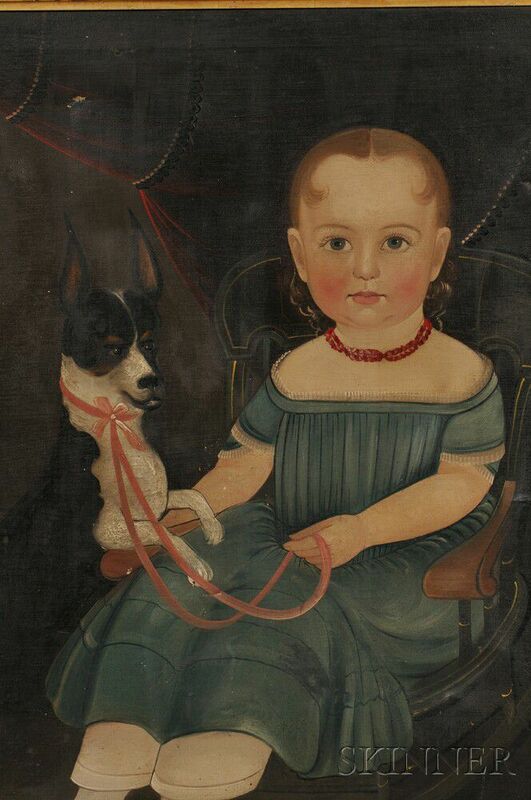 1837-1856) Portrait of Young Girl Seated in a Rocking Chair with Her Dog. Sturtevant J. Hamblen (Maine, Massachusetts, fl. 1837-1856) Portrait of Young Girl Seated in a Rocking Chair with Her Dog. 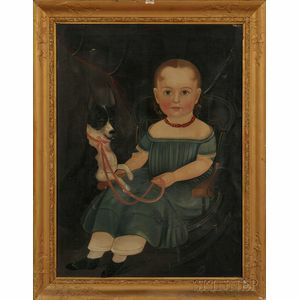 Portrait of Young Girl Seated in a Rocking Chair with Her Dog. Unsigned. Oil on canvas, 27 x 20 in., in a period molded gilt-gesso frame. Condition: Old small repaired tears, uncleaned. 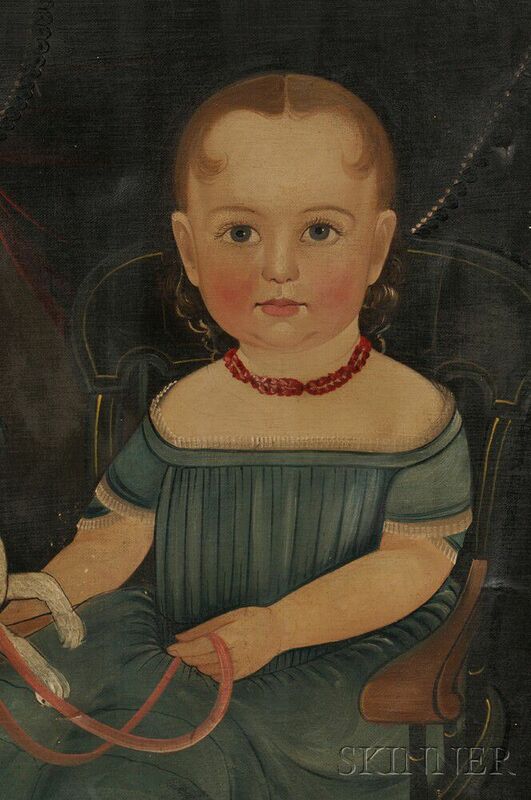 Note: The girl is possibly a member of the Fellows family, Exeter, New Hampshire. Six old small repaired tears repaired on the back with fabric tape, all about 1/2 in. lg. , two are on rt. edge, one is on left edge, three at l.l. in skirt of dress; there is one 1/2 x 1/8 in. line of paint loss u.l., 1 3/4 in. line of paint loss u.r. corner, canvas is somewhat saggy on stretcher, several scattered small specks of paint loss (about 14 or so), several superfluous specks of white paint, stable craquelure; 1/1/2 x 3/4 in. moisture spot at l.r.